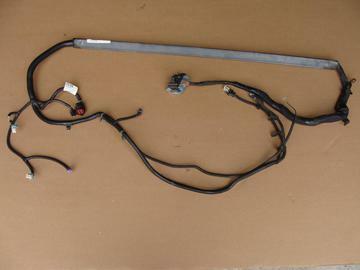 Used transmission wiring harness for 2009 Corvettes. This harness is for vehicles with a manual transmission and without F55 magnetic ride control. 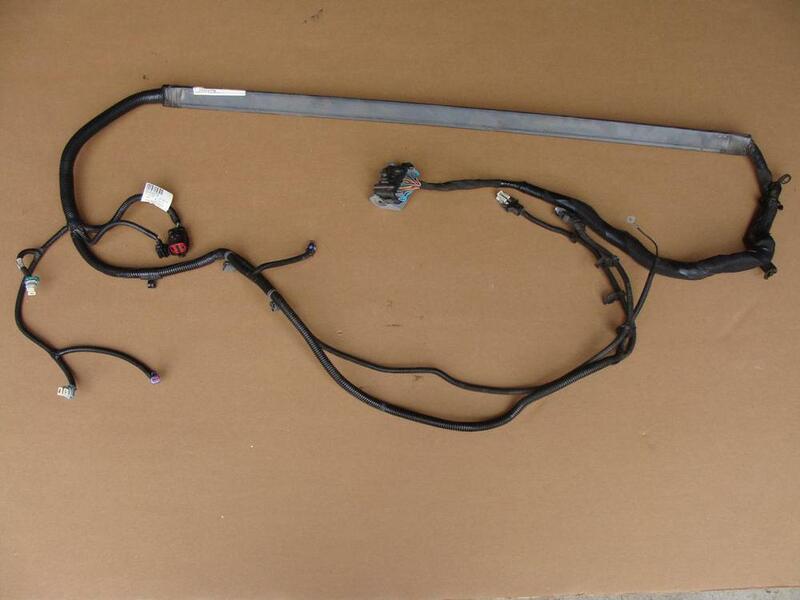 Harness is in good condition with no cut wires or broken connectors. This is GM part number 25954379. This will only work for you if your vehicle has the same options.